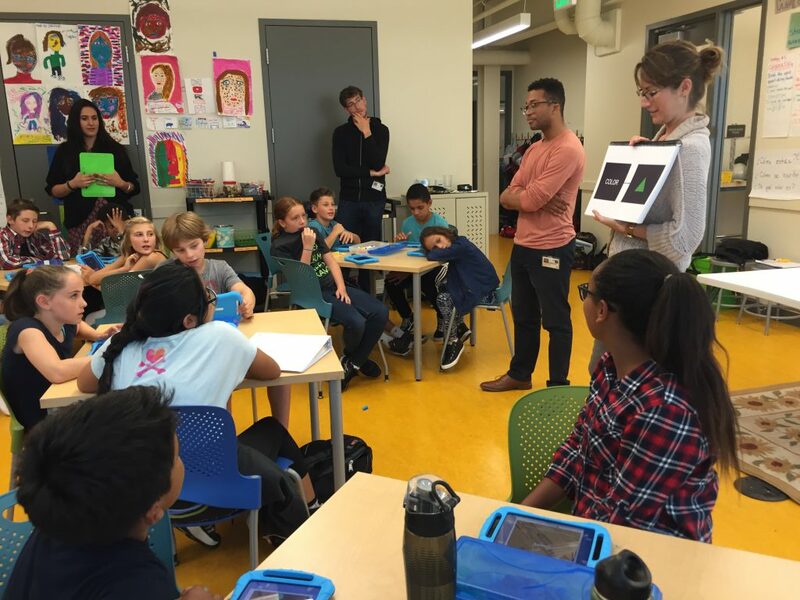 The newest Neuroscape program – our Education Program – is aimed at supporting young, developing minds by extending the efforts of our Technology and Neuroscience Programs into novel assessment and learning tools for kids. Current research suggests that our education system would be well-served by helping students better build their core cognitive capacities, specifically, the underlying cognitive control abilities that learning relies upon (Note: cognitive control is often referred to as executive function in education field; we use the terms interchangeably). To understand how the multiple domains of cognitive control—attention, working memory, and goal management—contribute to individual differences in learning. To understand how enhancing these abilities in young minds could result in meaningful benefits to academic achievement and real-world outcomes. Research is just beginning to reveal how the developmental trajectories of multidimensional cognitive control profiles precisely tie to academic outcomes across childhood. We take a novel approach in that we investigate whether personalized, closed-loop cognitive training, targeted to each student’s unique cognitive profile, can make a significant impact on academic achievement across content areas. Using sophisticated neuroimaging, adaptive cognitive assessments, and video game training technology, the program investigates real-world learning and mechanisms that influence academic achievement and overall cognitive health. 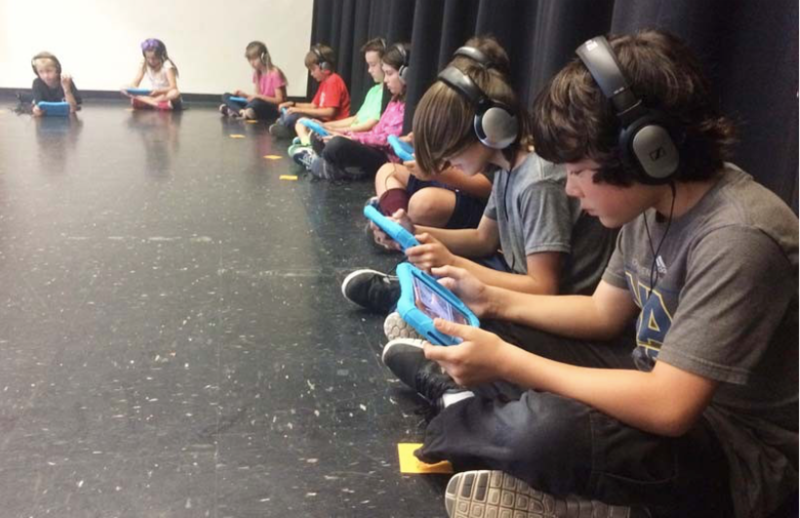 We partner with K-12 districts and higher education institutions across the country to assess our state-of-the-art mobile tool that quickly and robustly evaluate cognitive control abilities. 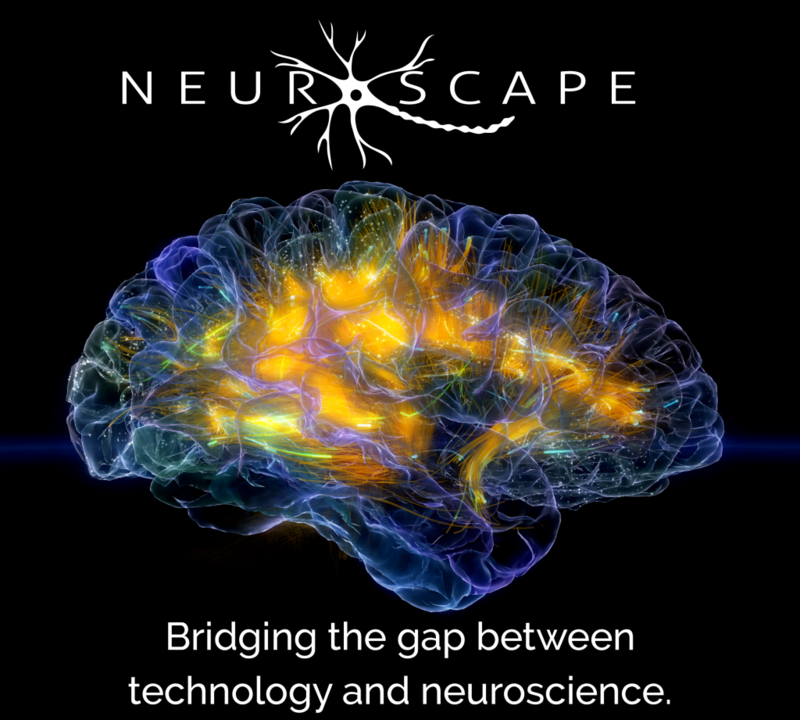 We are actively seeking partners in this effort: educators who want to enroll their school/district in any of our programs (or be put on a waitlist), and funders who want to sponsor education research at Neuroscape. Our research focuses currently underway include: Classroom Assessments, Videogame Training. Our in-class studies use precision cognitive mapping and novel intervention technology to track how cognitive control (or executive function) profiles of individual students relate to math and reading learning, how they develop over time, and whether they can be improved using targeted closed-loop cognitive training programs. Our first research study is sponsored by an award from the National Science Foundation (NSF) and includes faculty from UCSF, Stanford, and UC Berkeley. It leverages our novel, precision cognitive assessment tool – ACE (Adaptive Cognitive Evaluation) – that incorporates adaptive algorithms to rapidly assess and longitudinally track the multidimensional profile of cognitive control over time. With middle childhood (ages 7 through 12) as the first population of focus, ACE enables unprecedented understanding of how different cognitive control develops across middle childhood and, critically, how these abilities contribute to math and reading achievement, assessed using standardized achievement batteries. 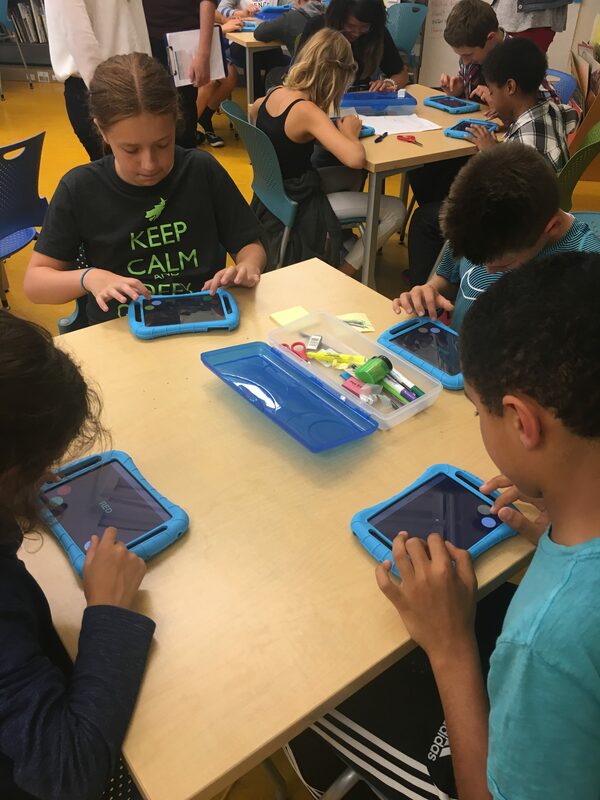 Our in-class and in-lab research studies in children aim to determine whether personalized, closed-loop, video game training can improve academic outcomes. We use precision mapping to reveal each student’s multidimensional cognitive control/executive function profile, and use this profile in an actionable manner to selectively challenge the student in cognitive areas where he or she needs support. We empirically test if this ‘closed-loop’ system results in improved outcomes, whether in cognitive performance, academic achievement, and other real-world outcomes. Our current research study is sponsored by the National Science Foundation (NSF), and aims to test or video game training technologies developed in our Technology Program. This will be tested in 7-12 year olds in Bay Area schools. We are actively looking forward to more educators looking to involve their schools in this study.